*Que moonlight sonata* I rarely review a product online. Maybe 10 times in 15 years, usually when something is really really good, or really really bad. This product is a perfect example of the latter. I used this pump as a reactor pump, no flow restricted. I purchased it on September 25th, began using it by October 5th, and it sputtered it's last breath on October 29th. It made sure to spit 3 of it's it's tiny, flimsy little impellers into my reactor plumbing, making for a fun time under the hood of my aquarium :) One upside: since half of it's impellers broke off (3 out of 6) in less than a month, it enabled this little pump to live up to it's "Quiet" namesake. I just got one and it is not very quiet at all. My 11 year old ViaAqua is quieter. This pump has both a hum and a light grinding sound. Unfortunately you get what you pay for. It is cheap for a reason. 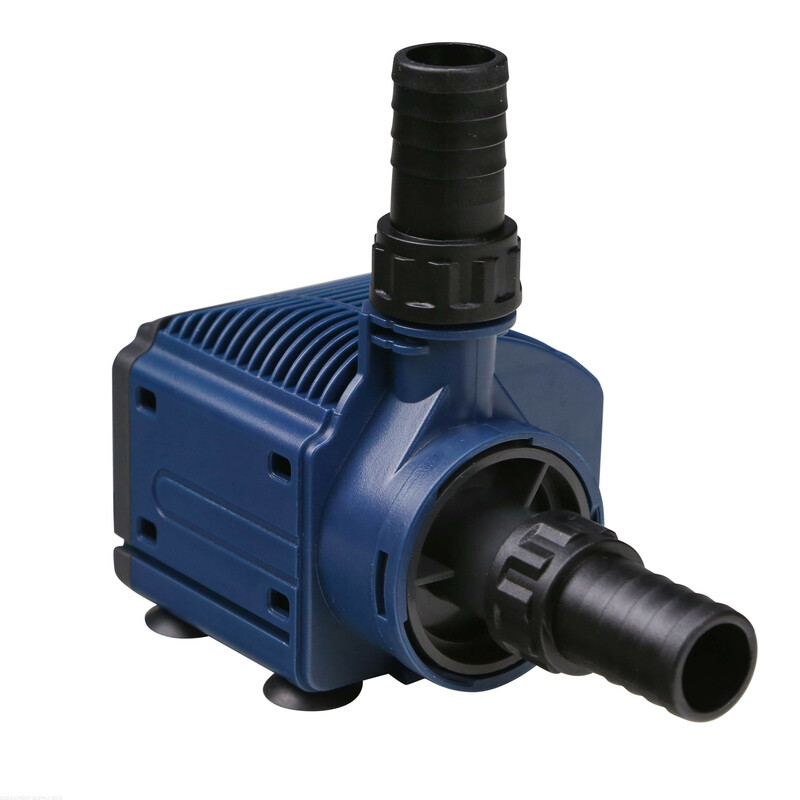 If noise is an issue for you, pay more and get a real quiet pump. Don't be fooled by the name "Quiet one". I've heard EHEIM pumps are good and quiet, I am going to try one of those. Great little pump. It runs Quiet and cool. Never had an issue with these pumps over the years. 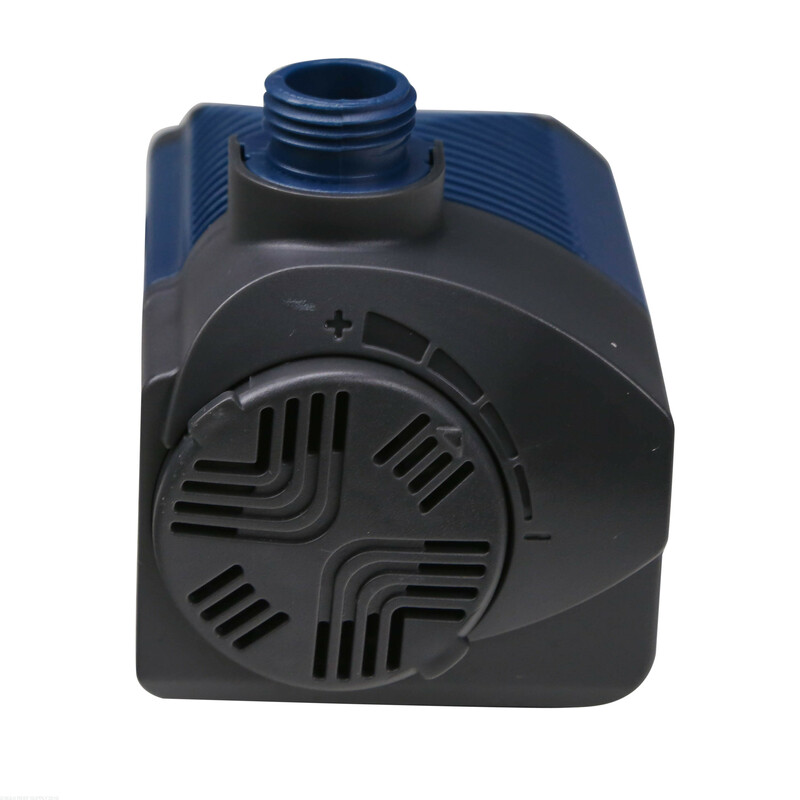 The 1200 works well and it seems to be the cheapest pump I could find that could be run externally. It's been working well for my mixing station for the last few weeks. Believe it or not I've used this pump as a return on a 40b system for about 5 years now. I got a good deal on it and though it was supposed to only be temporary I liked it enough to keep it as my return pump (have circulation pumps and such in the display obviously). Overall a great pump. It's been very reliable and it's still very quiet. This pump is a good little pump. I don't think I would expect it to power a dual reactor as well it it should be, single yes. I just use it to get water into the tank from a 5gal water change bucket. It works amazingly for that! It's extremely quiet too (submerged in water, you'd never know it's on). The pump works just fine. It does not move enough water to work well with the dual reactor. The water coming out of the reactor is just barely a trickle. This is not the pumps fault, I should have bought a stronger one. 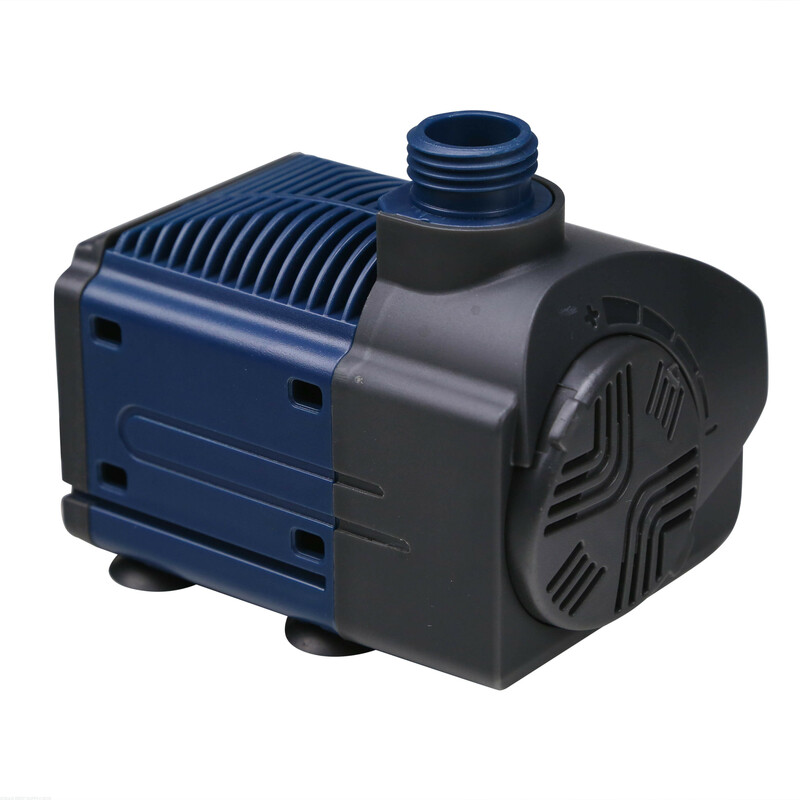 I bought this pump one, because it said the outlet was a 1" MPT(male pipe thread) two, because it was cheaper than other brands. However I had already purchased the rest of the return line plumbing to work with a 1" pump outlet. When I received the package the pump wasn't a 1" MPT it was a 3/4" MPT so now I have to go and get all my return plumbing to work with the 3/4" outlet. I also contacted BRS before I purchased this pump and asked them about the outlet because the picture they where advertising showed it as a slip outlet not a MPT, while there quick overview said it was a 1'' MPT . I got a response saying they where going to change the picture to correctly match the quick overview specifications. I haven't used the pump yet so it would be unfair to judge the product. The attachments shown in the picture (barbs), do they come with this product? This pump will come with everything in the photos. Feel free to let us know if you have any further questions! 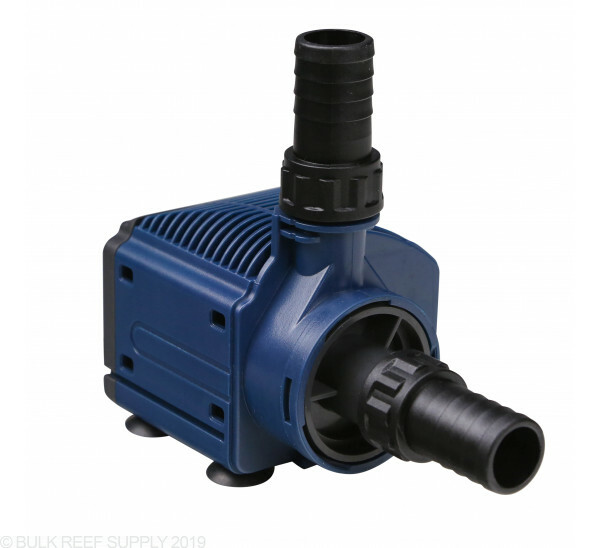 Would this be a decent pump to use to move water from the floor into the display if i'm tired of lifting buckets? Or would you recommend something else I could just use from further away so I don't have to haul any buckets, I'm on a budget.